Three U.S. agencies are leading efforts to reduce food waste. 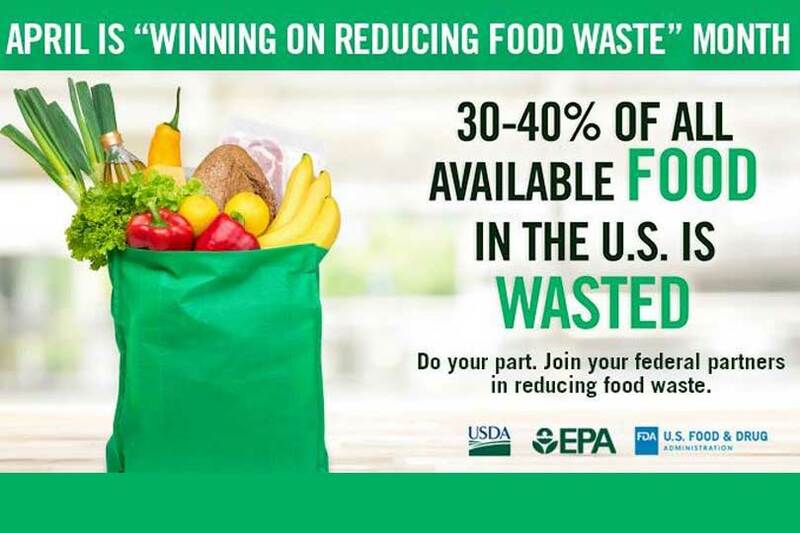 The U.S. Department of Agriculture (USDA), the U.S. Environmental Protection Agency (EPA) and the U.S. Food and Drug Administration (FDA) announced a partnership to educate and engage consumers and stakeholders on food waste. The efforts are a part of a campaign called Winning on Reducing Food Waste Month, which will be recognized throughout this month. “USDA alone cannot end food waste. It will require partners from across the supply chain working together on innovative solutions and consumer education. We need to feed our hungry world, and by reducing food waste, we can more wisely use the resources we have,” U.S. Secretary of Agriculture Sonny Perdue said. More than one-third of all available food is lost or wasted in the U.S., and food is the single largest type of waste in daily trash. President Donald J. Trump also urged public and private partnerships to help develop solutions. “I am pleased President Trump identified this issue as one of importance, and I look forward to USDA’s continued work with our agency partners at EPA and FDA to change behavior in the long term on food waste,” Perdue said. EPA Administrator Andrew Wheeler and FDA Deputy Commissioner Frank Yiannas echoed Perdue’s sentiment, promising their agency’s support. Join the conversation: Share your efforts with the #NoWastedFood hashtag on social media posts throughout the month.